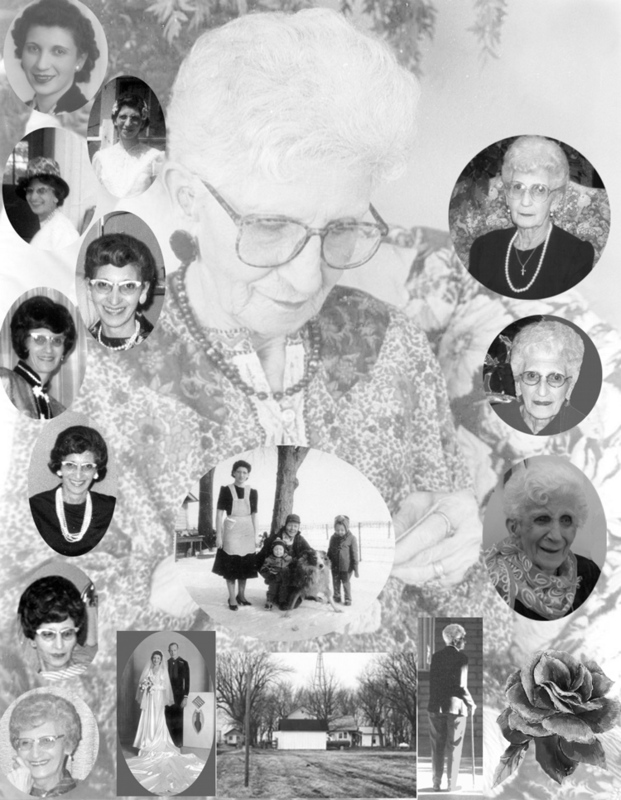 It is Momma’s birthday, April 22 and even though she may not be physically here, Momma is with me today to celebrate her life and remember how much she enjoyed the many parties I gave her on her birthday. Even when I was young, Momma loved her day, especially if my sister and I planned something. As a very young boy I used to think for weeks to determine what my Sister and I could do to make the day special for her and then we spent an equal time trying to decide what was a perfect gift, a gift just for our Momma. There was more than one time our funds were not as abundant as I thought they should be. Momma was always willing to give me a little money. I used to think I was pulling a fast one on her, but as I grew up I realized Momma always knew what I was after. After Momma and I moved to Arizona, following my father’s death, the real parties began for her. The first big splash was for her seventy-fifth birthday, a day Momma was very nervous about having it arrive. It was the only time Momma didn’t yearn for tomorrow. Earlier in the year all three of her sisters felt she would never make to seventy-five. There Mother died when she was seventy-four and for some ridiculous reason they felt Momma would leave first and follow in her Mother’s footsteps. Sadly, Momma did leave before they did, but they had to wait an additional dozen years for it to happen. I often wondered if they knew how mean they were when they suggested that to her. In the years following Momma had many wonderful parties and she never was hesitant to have another birthday. Her birthdays were like her tomorrows. They were something that she needed to keep looking forward to rather than dwelling on the past. Even last year, her last birthday with me, was joyfully embraced by her. Momma always adapted and that day her strength was paramount. She had just been in the hospital, very frail and barely could speak loudly, yet she was ready to get dressed, sit on the sofa, rather than stay in bed. It was Momma’s day and the hair, makeup and dress had to be perfect for her. When we sang Happy Birthday I lit candles on a plate of pastel White Chocolate Nips as Momma’s cake. Her swallowing had become very weak and she was not able to eat, yet even those little nips with candles were very special to her. Momma was and is a very special person. I shall never be able to equal her in humor, wisdom or compassion. She has always been my guiding light and continues to be. Many days I know my Mother’s hand help direct me through what I am doing. I know Momma is here with me now as I write and as I prepared the movie that will help share our special feelings during her memorable birthdays over the last decade. Posted on April 22, 2009 September 5, 2010 by suntithenaiPosted in Memory, Movie, reminence, True StoryTagged birthday party, family, happiness, Momma, Rememberance. I’m happy that you have so many memories to share with us. It is wonderful how you always wanted to make your momma feel special and cherished on her birthday. I’m sure she didn’t take it for granted that you did that for her. I enjoyed your slide show/movie of your momma’s birthdays. She was a beautiful, classy lady.